Faye's September wedding was accented with pops of colour and vibrant daisies. 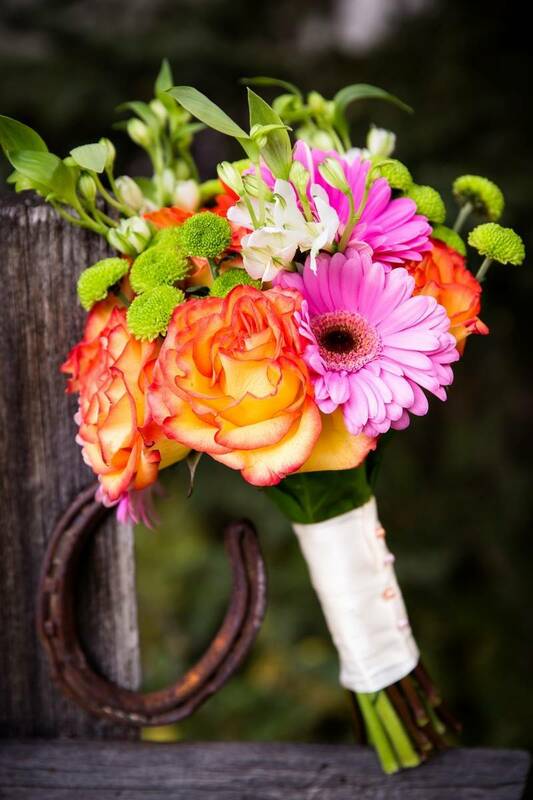 I helped her take her vision and love of daisies into vibrant wedding bouquet with autumn inspired orange roses, pink daisies and craspedia accents. 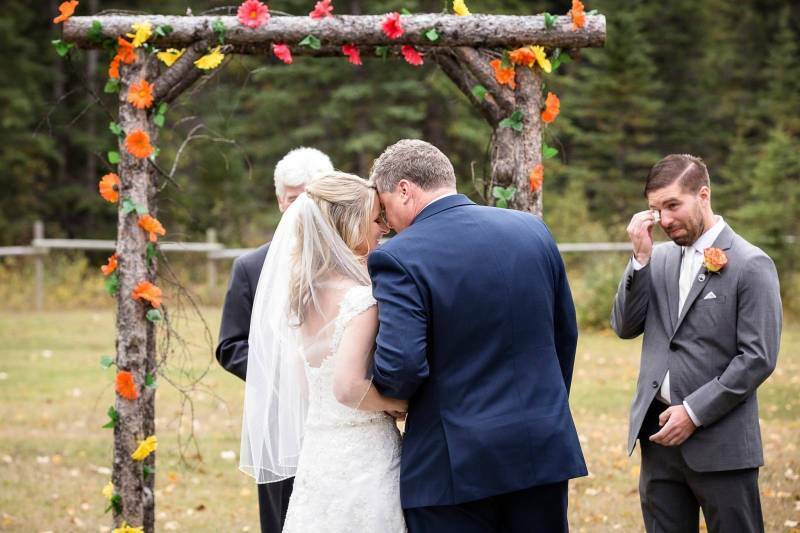 This DIY Canmore wedding was featured on one of my favourite Canmore wedding blogs, Love In The Rockies. You can read the entire story here. 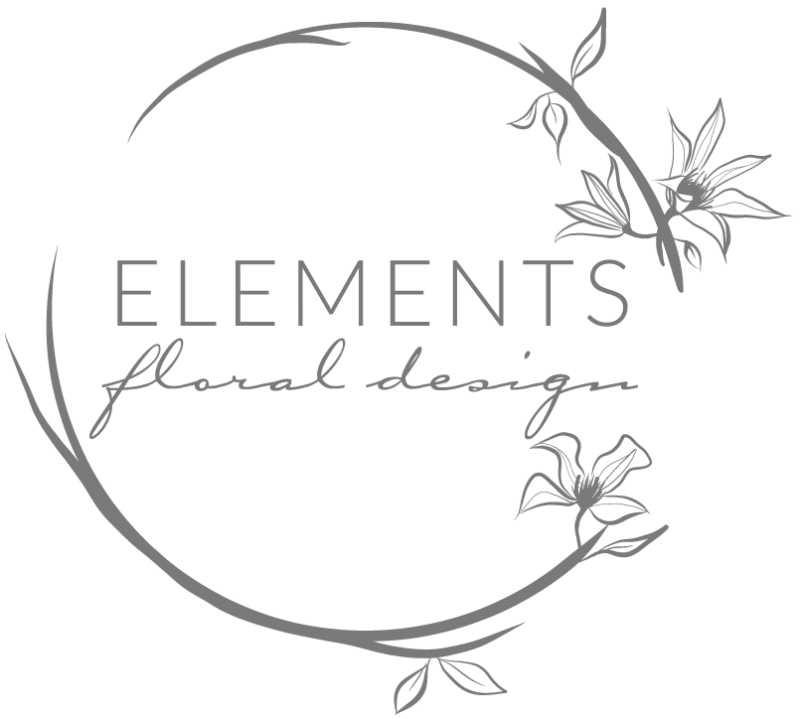 As a wedding florist, I've worked with brides of every style and can help you design the perfect flowers for your wedding. If you're getting married in Canmore, be sure to get in touch today as I'd love to hear about your vision and love story. 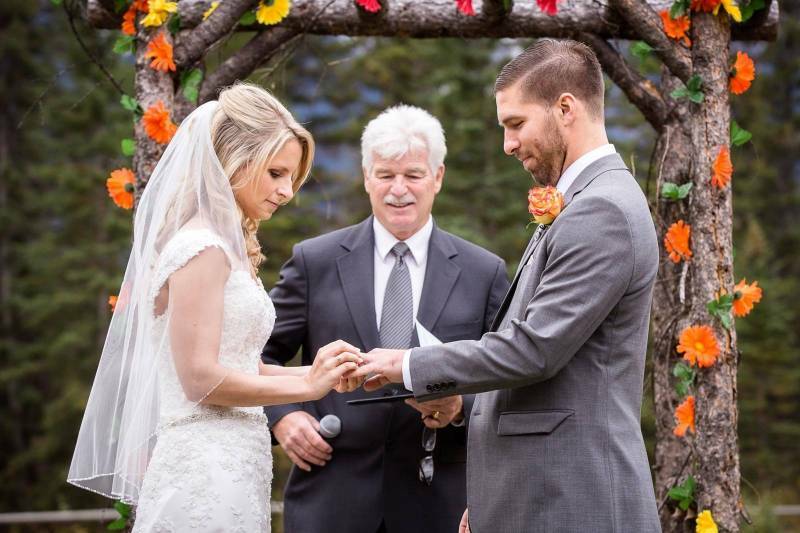 The mix of colours and florals made these bouquets perfect for a fall wedding in Canmore! I loved the combination of soft colours, pink roses and modern succulents in these gorgeous wedding bouquets!